It all depends on what you drive if you want to avoid high premiums. You’re going to get the best rates on newer cars that are large, safe, and filled with safety features. You’re also going to see better rates on cars that have easy-to-find parts, that hold their value well, and that aren’t sporting big engines that use a lot of power. It’s better to drive a safe car than a sports car. There’s not a lot you can do about where you live if you want to pay for car insurance, but you should know it can affect your premiums. If you’re shopping for a new home, check the crime rate to see if it’s high or low. People who live in areas with a high crime rate pay more. This is because they are more likely to see damage occur to their car in the form of vandalism or theft, and they’re more likely to get into an accident with someone who doesn’t have insurance of their own if the neighborhood isn’t as financially stable as others. Cheap auto insurance is entirely possible to have if you know what kind of coverage you need. If you drive a brand new car, you need a lot more coverage than someone who drives an older car. If you drive a car that’s paid in full, you might not need as much insurance as someone who has a car with a loan on it. It’s all dependent on what you drive and if it’s paid for. Lowering your coverage to complement your needs is a good way to save money and avoid paying high premiums. Did you know you can lower your premiums by allowing your insurance company to automatically debit your fee each month from your bank account? When they feel they’re more likely to get paid, they’re going to offer you a discount. When you pay your premium upfront rather than paying monthly, you’re also eligible for bigger discounts. Know what you can save when you pay upfront, and you might just avoid a much higher deductible. 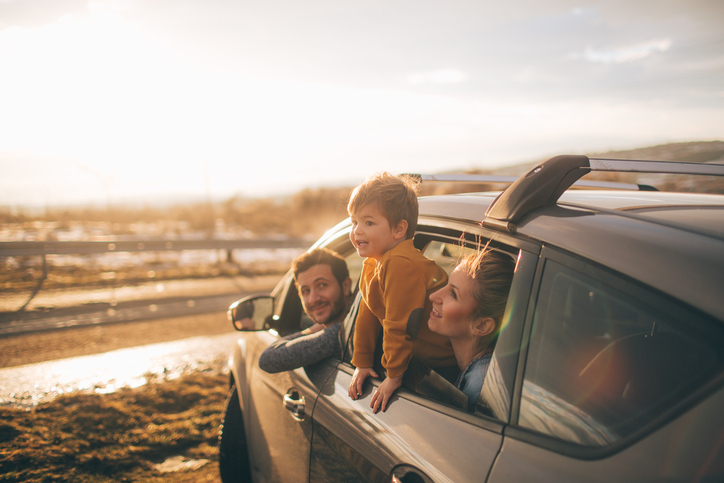 Where you live, the state in which you reside, and several other factors all play into what you pay for car insurance, and you should know these things in advance. It’s easier to save money on insurance when you’re aware of what you’re looking for and which factors affect your rates. Ask what discounts you get with your policy, and don’t be surprised when your agent begins listing what you might qualify to receive for being a long-time customer.